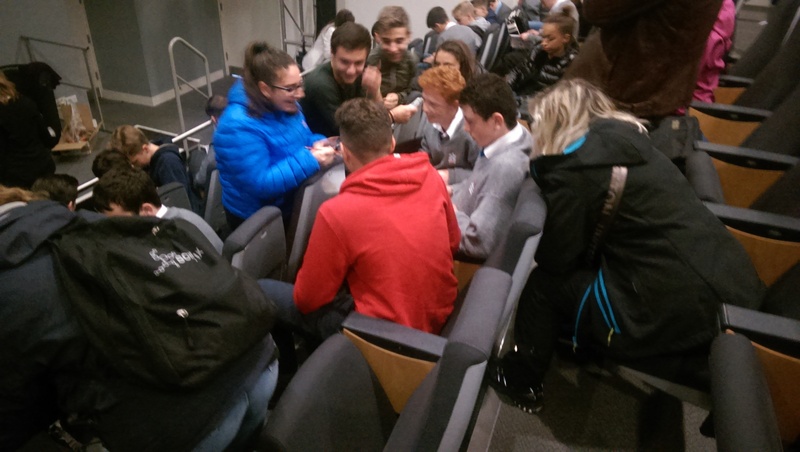 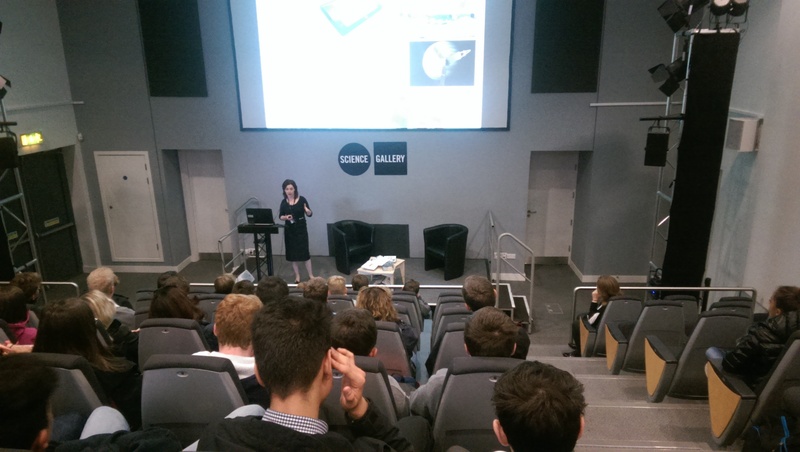 On Wednesday we travelled to Dublin to the Crann Institute and the National Science Gallery. 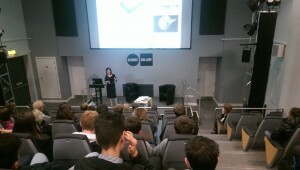 In the Crann Institute we first got a talk about Nano Science and the research that is being carried out there. Nano Science is the science of very small things (one billionth of something). 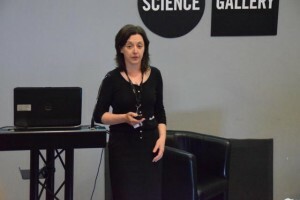 A lot of research is carried out on graphite (which is found in things like pencils) and graphene. 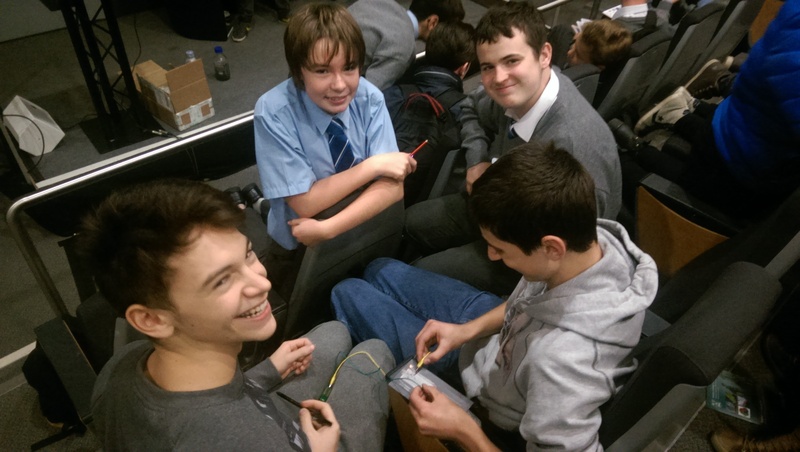 Graphene is a very thin layer of carbon and is one million times thinner than paper. 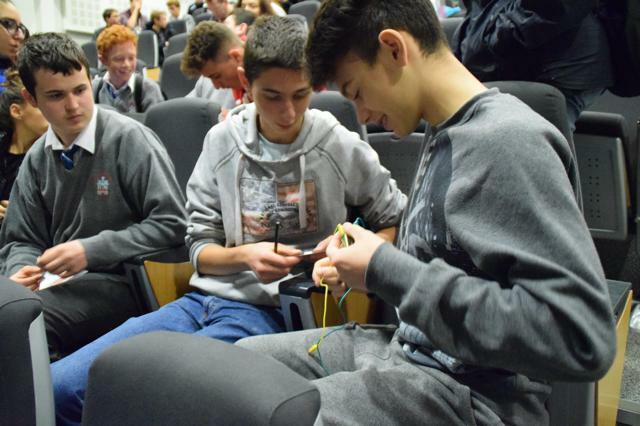 We learned how to separate out graphene into individual layers using washing up liquid and a blender. 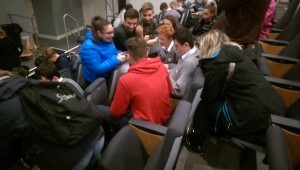 We were then taken around the labs and got to see some of the facilities there. 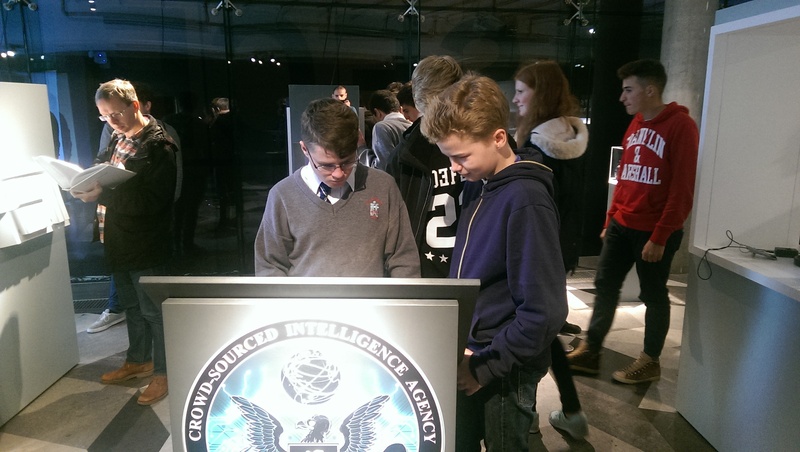 After this we went to the National Science Gallery and looked at the exhibition there. We then got lunch and got some time to go shopping before we got back on the bus for Drogheda. 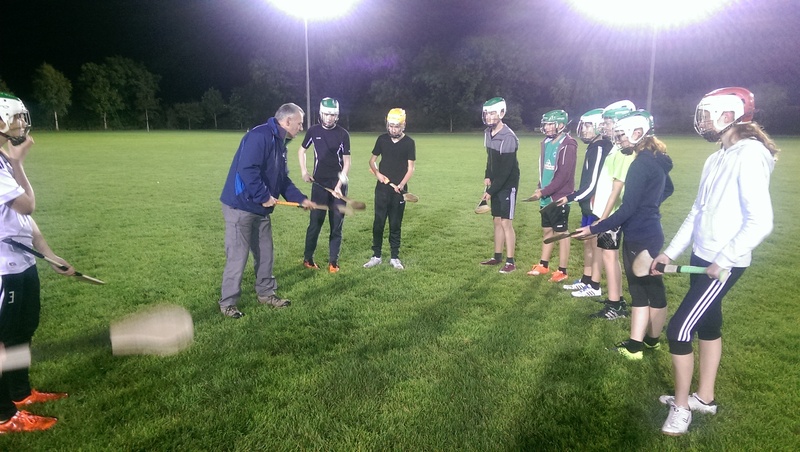 That evening we went to St. Fechins GAA club where Mr. Ryan and Mr. Stephenson had organised an evening of sport. 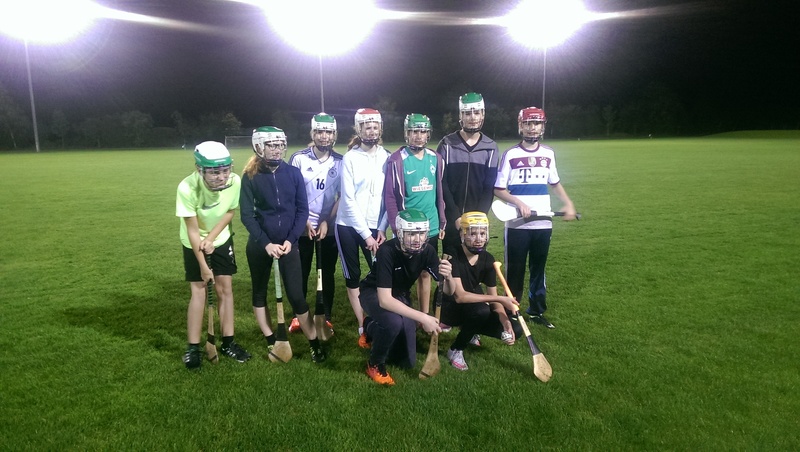 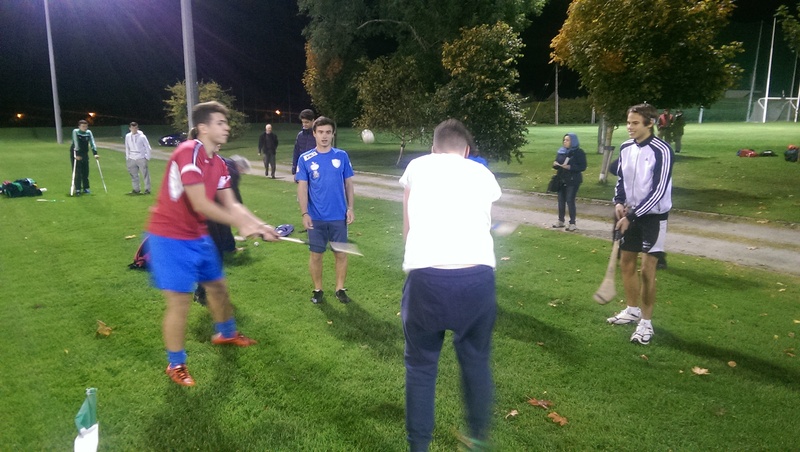 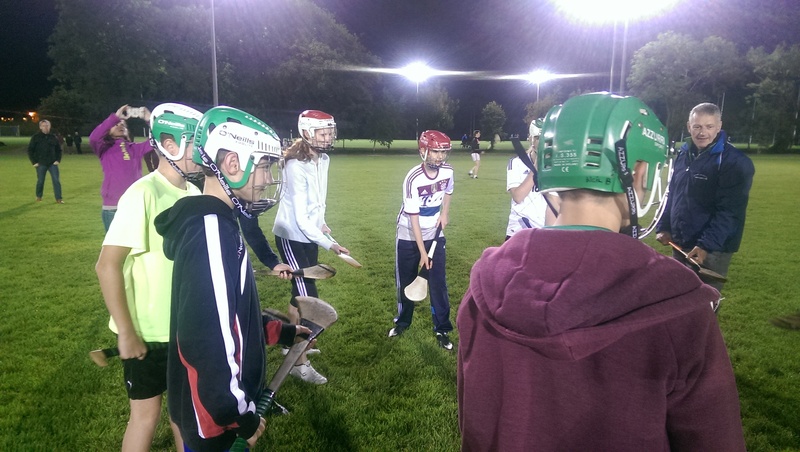 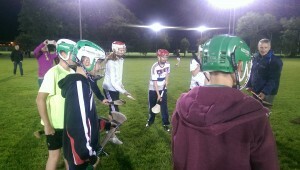 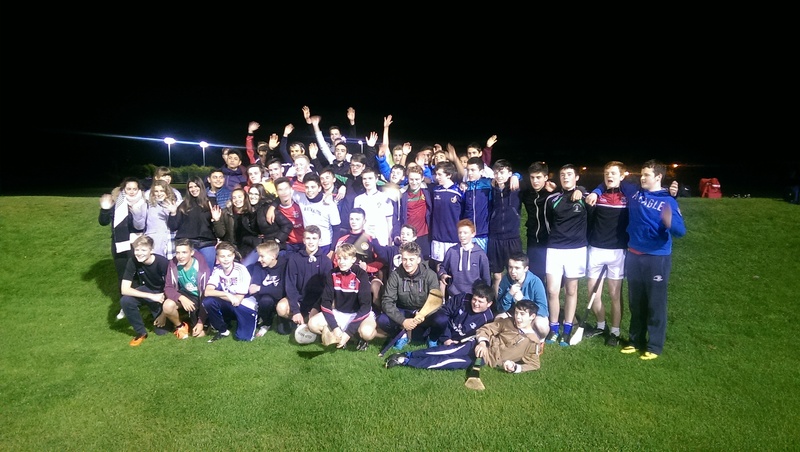 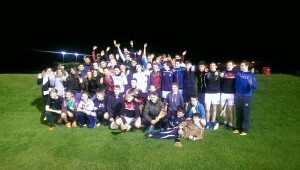 Our visiting students got to try hurling and trained with the U16s hurlers. After this we had food in the club house. It was a good day and we are bonding well as a group.